Top Ten Destinations To Roam Australia! Australia is one of the destinations on the globe, which attracts tourists from every part of the world. This continent enamours tourists from every hemisphere and all the continents. In other words, it has something for all of us. From infants to elderly people; Australia fascinates everybody. Let us have a look over the following destinations, which you can roam in Australia. 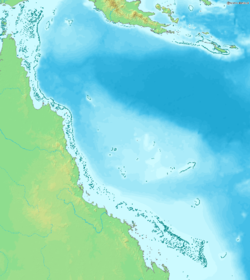 1) The Great Barrier Relief :- Managed by Great Barrier Reef Marine Park Authority, this destination can amaze you any day and any point of time! If you love going underwater, then this is the place for you to see aquatic flora and fauna creatures. From adventure sports to scuba diving; it has all for you. An avid adventurer will definitely enjoy this. 2) Ozsharkandray :- This destination is purely a family destination. 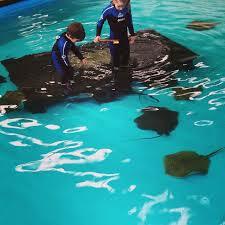 However it is an underwater aquarium where you will tend to see sharks and other sea creatures. Apart from it, your kids can enjoy here, because this fun destination offers free parties for kids. It is situated in Victoria and New South Wales. 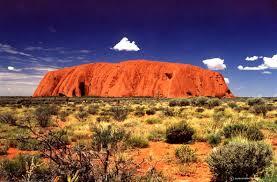 3) Uluru :- Blessed with natural beauty! If you are a photographer and if nature if your subject, then you can’t ask for more than that. Weather changes with a snap of fingers at Uluru, and it gives a chance to click picturesque views to photographers. 4) Sydney Harbour :- If opera takes you to some another world of music, then do not miss to be at this place. It is also included in UNESCO’s world heritage list. It is considered to be the most admired tourist destinations of the world. 5) Port Arthur :- Are you flying to Tasmania? Oh my god, it is really exciting! 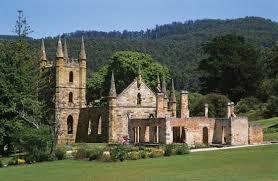 It is a seriously advised to visit Port Arthur, to admire the natural beauty. The looks of Port Arthur will take you into you textbook castles, where a fairy tale angles comes from. It will definitely drive you crazy! 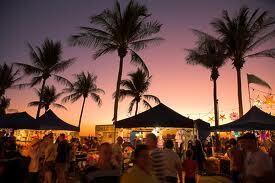 6) Mindil Beach Sunset Market :- So you like beaches and sunsets, huh? If yes is your answer, then Mindil Beach is the perfect destination for you to be with your partner or family. No matter whether you are a newly wed couple or you are into courtship days; you will love spending every moment here. Apart from it, if you love having sea food, then this is the place for you to be at! 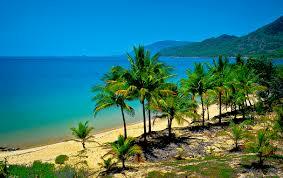 7) Cairns :- So sea side view is your weakness? If yes, then Cairns is the place for you to be at! Its tropical climate makes it a perfect honeymoon destination. It also offers you many water sports and other adventurous activities. 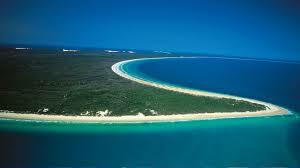 8) Fraser Island :- You can’t miss to be at the world’s largest island of the world, as it offers you great variety of flora and fauna species. It also offers you fresh lakes and rainforests. So be here and enjoy! 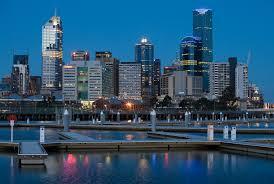 9) Melbourne :- Popularly known as a party and fashion city, where multilingual and multicultural people meet! If you are a party freakier then you’ll love to be in this city. Apart from it, it also offers you latest wardrobe collection. 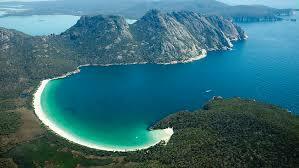 10) Tasmania:- Well, if you are a peace lover, then Tasmania is a perfect destination for you. It is one of the places where artists love to go. 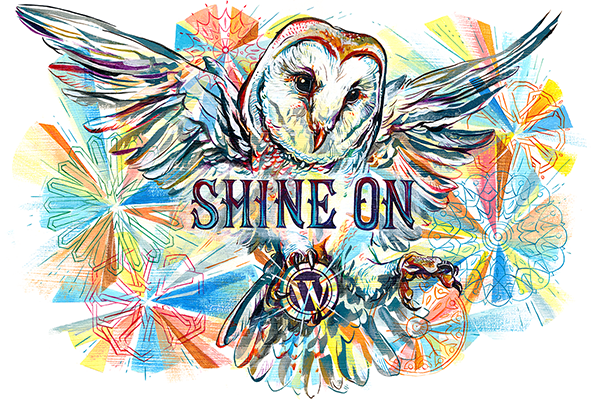 From painters to writers and from authors to lyricists; you can meet such creative people here. In short, if you want to feel peace, content and willing to listen inner voice of your soul, then just be here without giving second thought. The above written destinations, are definitely mesmerizing places to be at! You can visit with your partner, friends and family to enjoy every bit of it. Apart from this, this continent has a lot for zoologists and botanists. If you are a zoologist then you can be at Kakadu National Park, and if you like smelling or studying flowers then wildflower valley in Western Australia is a place for you. Buy Tickets for Melbourne Aquarium this time! Most Visited Honeymoon Destinations of Australia! Top 10 Places To Visit In Melbourne, Australia!